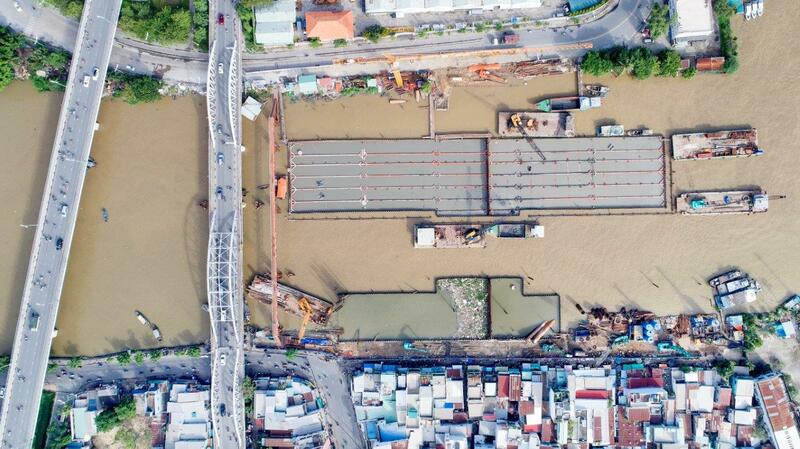 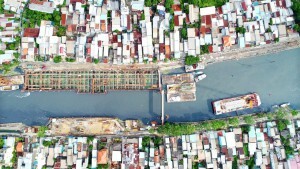 The water level of the Saigon River, passing through Ho Chi Minh City (HCMC), is highly depended on two factors: the seasonal rain discharge and the tidal influence. The river discharges into the East Sea and the lower river reaches of the Saigon river are subject to tidal influence. 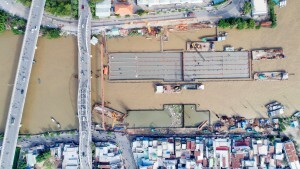 Due to climate change, sea level rise causes a serious threat to Ho Chi Minh City. 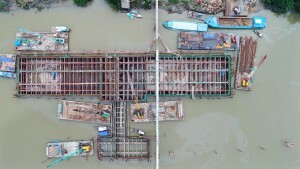 A new flood protection system is currently in development and under construction. 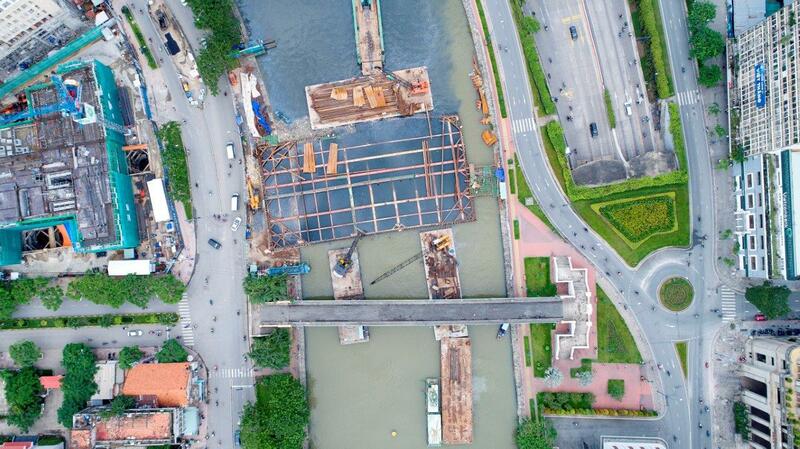 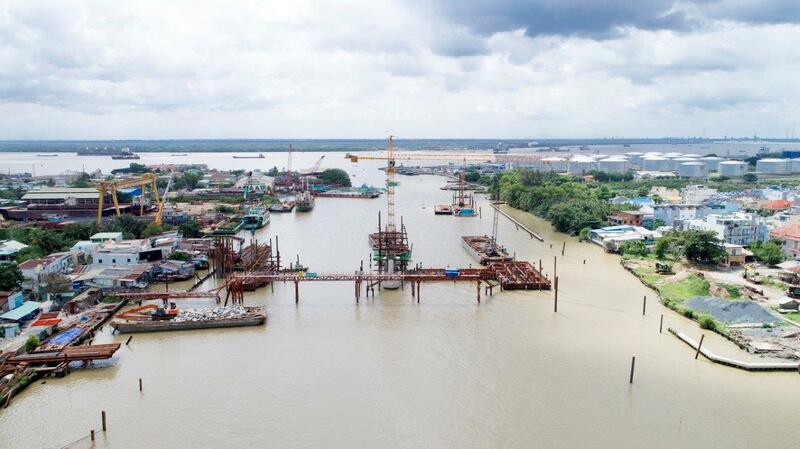 This system, and the related drainage works, shall control the water level in the project area and will ensure that water levels do not exceed the control water level. 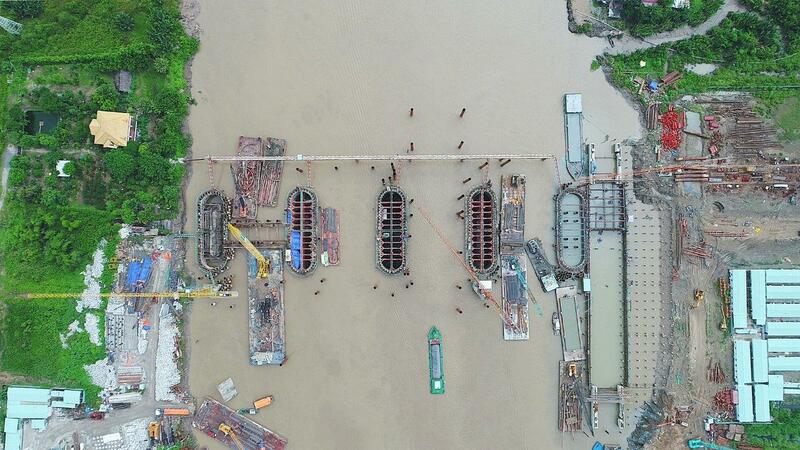 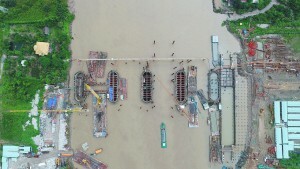 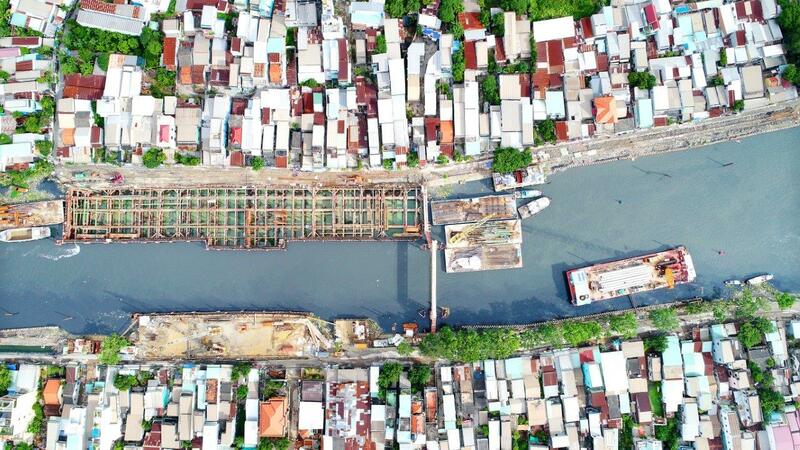 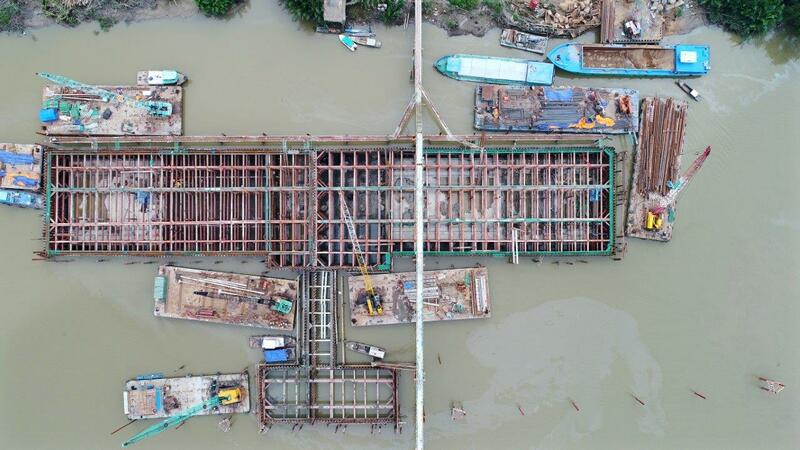 The flood protection system comprises six major floodgates being Ben Nghe, Tan Thuan, Phu Xuan, Muong Chuoi, Cay Kho and Phu Dinh, with barrier widths varying from 40m to 160m. 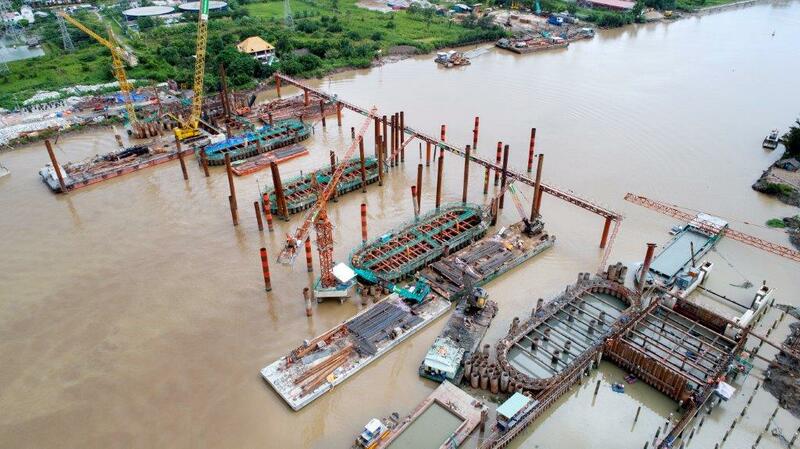 Pumping stations will be installed at Ben Nghe, Tan Thuan and Phu Dinh floodgates with respective capacities of 12, 24 and 18 m3/s.